So here we are 133 days away from our trip and I’m getting really excited. I have been researching a lot of traditional Icelandic cuisine and some of Iceland’s most popular spirits. I’m a fan of the spirit’s hence “Happy Hour with Shades.” Let’s be honest with one another, who doesn’t like passing the time away in a new bar enjoying a few adult beverages, meeting new people, engaging in great conversation, letting your inhibitions fall while you work on knitting an awesome Christmas sweater? After researching the last few weeks, the word on the street is that I need to try Brennivin. Breenivin is schnapps and sometimes called “Black Death” and apparently the English translation of Brennivin is “burning wine.” Just from the translation I have to tell you, I’m all in! I have consumed my share of horrible things such as Absinth, Moonshine Whiskey, French 75, and I won’t even tell you about the night I was stranded in Amsterdam with no money, but I digress. Brennivin comes in a plastic bottle, black label, and is the color of mouth wash. How could it not be good? It seems that Iceland is also known for having some of the best vodka and appears that Reyka Vodka is one of the best. 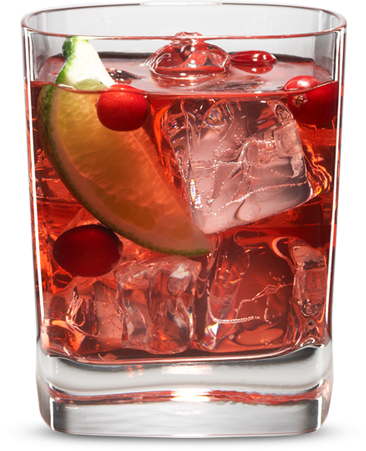 I look forward to having many Reyka Borealis (here in the states we call them Cape Cod’s or Vodka Cran) while sitting in the Blue Lagoon and discussing how the industrial revolution was neither industrious nor a revolution. Now that I have my drinks picked out I want to try to cook a traditional Icelandic dish. After researching I found the perfect meal, HOT DOGS!! Hell, I’m a pro at cooking hot dogs. Broiled, boiled, grilled or baked I’m a hot dog master. But after much consideration that’s taking the easy way out, although I cook a mean hot dog! So instead I’m going to try to make Mashed Fish (Plokkfisk). This should be interesting and a challenge. I like fish and I like potatoes so to me this seems like a win win! So check back next week and I’ll let you know how my Polkkfisk turns out and I’ll have some pictures to go along with it. Since I’m going to be back in the kitchen I’m going to have to get the old apron cleaned. Wish me luck! Let us know if you have any good Icelandic recipes that we can try out, we would love to hear from you. O Bryan Where Art Thou?